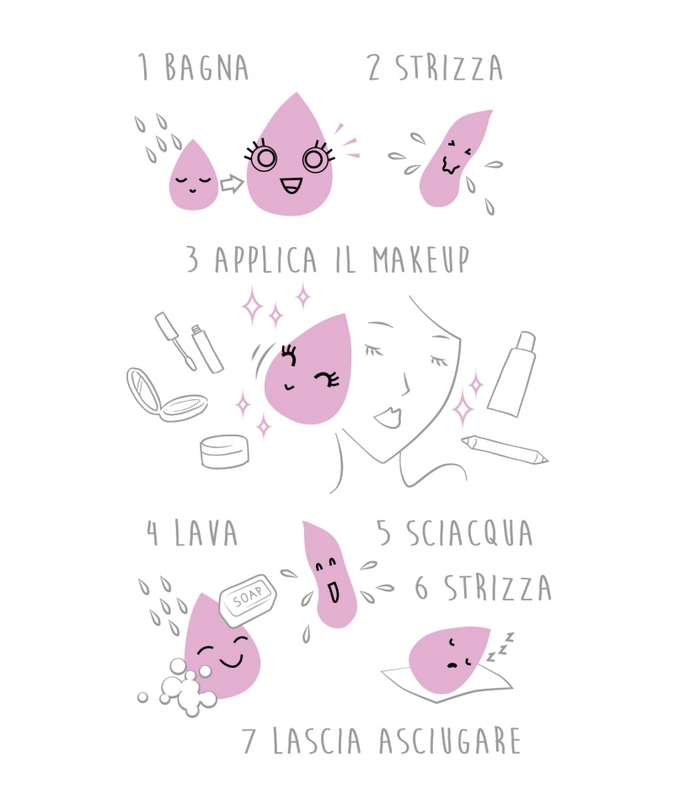 The makeup sponge that activates with water! 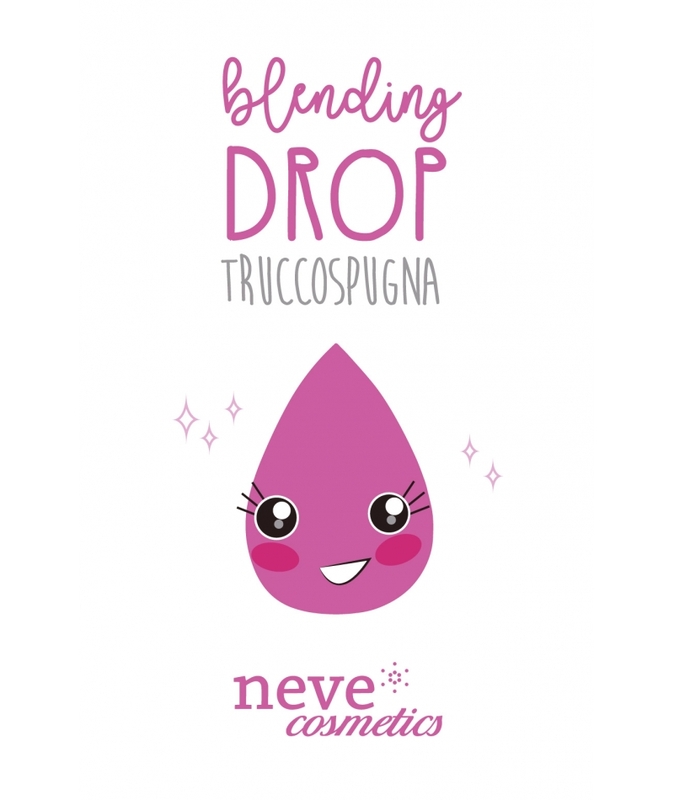 The smooth, even surface of Blending Drop allows seamless product application and blending. 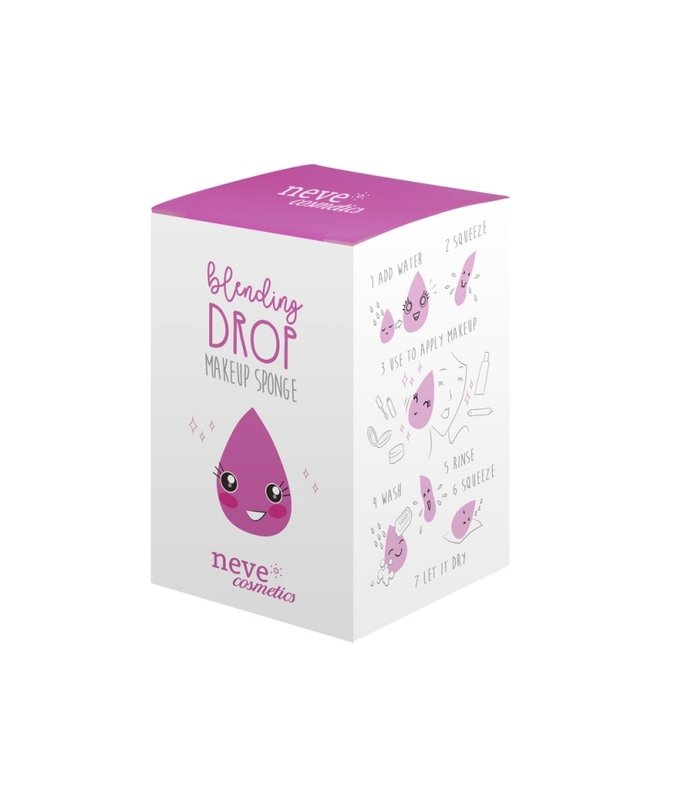 The drop shape allows you to reach every nook and cranny of your face. Use it to create a perfect base by first soaking it in water and then squeezing out the excess liquid before proceeding. Use for: primer, foundation, contouring, blush, face powder, creamy or liquid products. Dampen the sponge with water until it doubles in size, squeeze it thoroughly and proceed to apply your makeup with it. After use, wash it with water and gentle soap, rinse and squeeze it carefully. Let it air dry completely and store in a clean and dry place. 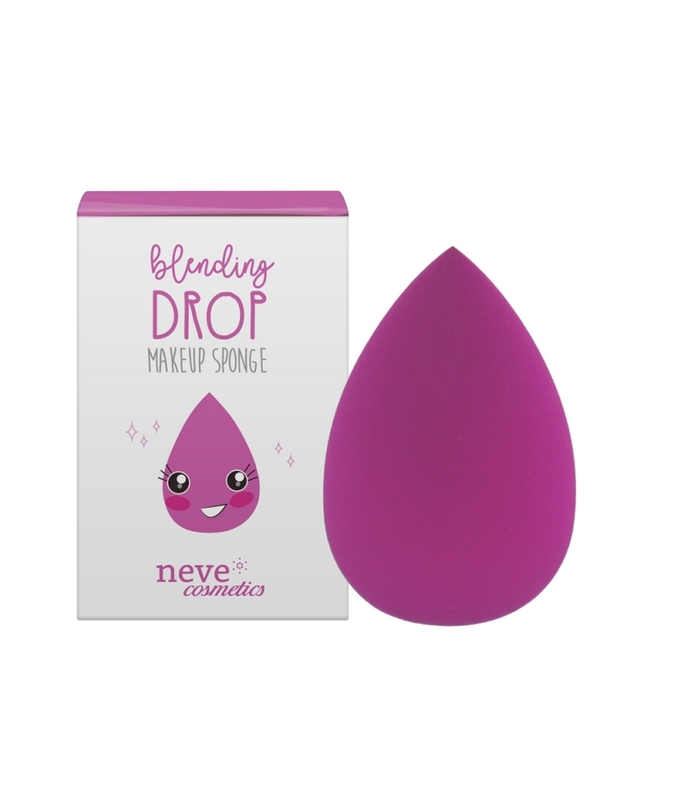 Avoid twisting or pulling the make-up sponge: just squeeze out the excess liquid with your fingers.